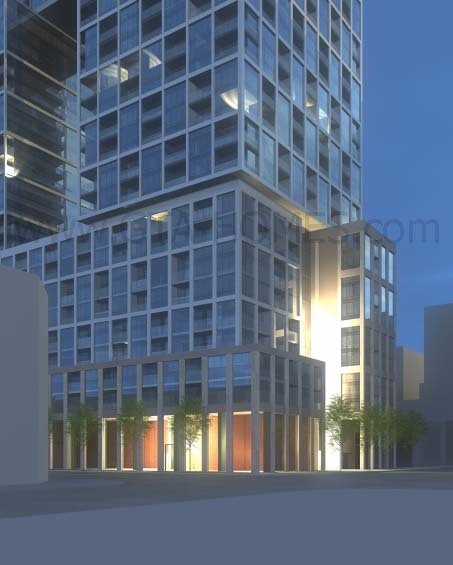 158 Front St E is a new condominium development currently in pre-construction at Front Street and Sherbourne Avenue in Toronto, Ontario by Cityzen Development Group and Fernbrook Homes. 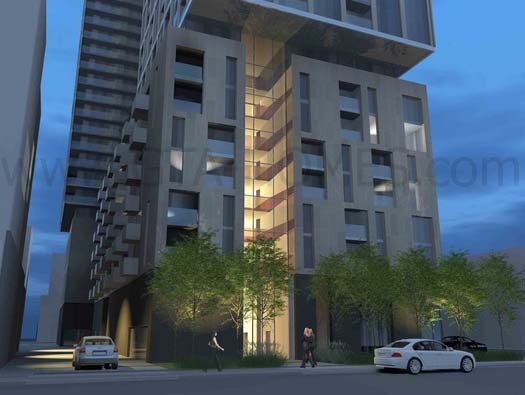 This mixed-use development is still in its approval process for two towers of 27 storeys connected by a four storey bridge element at the top designed by architectsAlliance. There are 492 proposed residential units with completion date estimated to be sometime in 2017. One 58 Front St E Condos' original proposal was for two towers of 24 and 34 storeys consisting of 537 residential units joined by a roof garden. 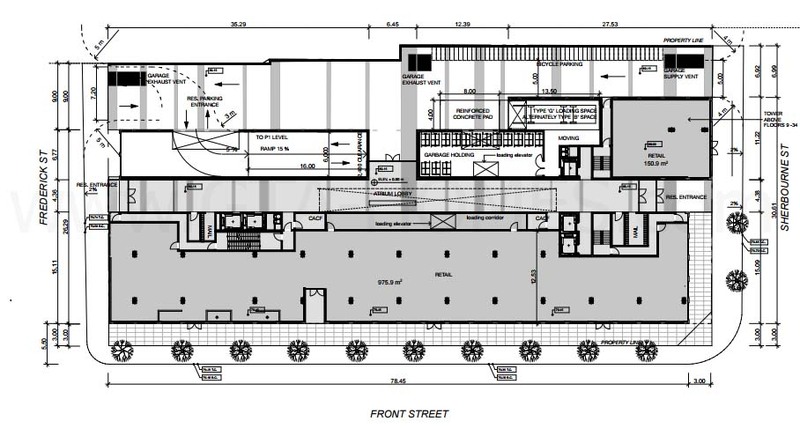 The revised proposal now consists of two buildings. 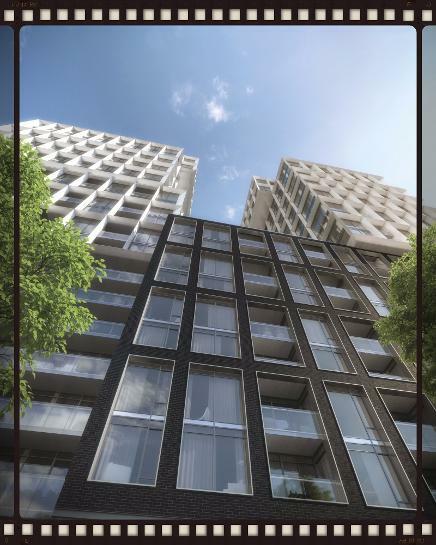 The west and east towers will be 27 storeys in height with a total of 492 residential units separated by 20 metres with a four storey "bridge-like structure" connecting the two at the top covered with a green roof. 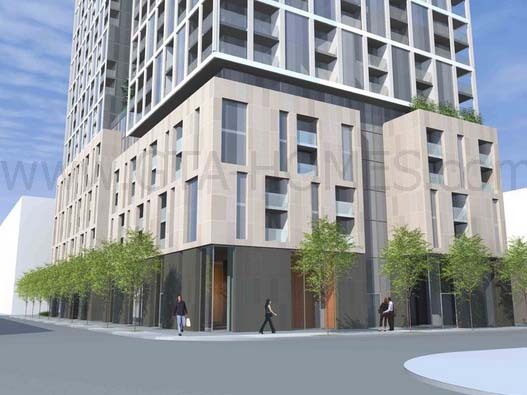 The west tower will face Frederick Street and the east tower will face Sherbourne Street. 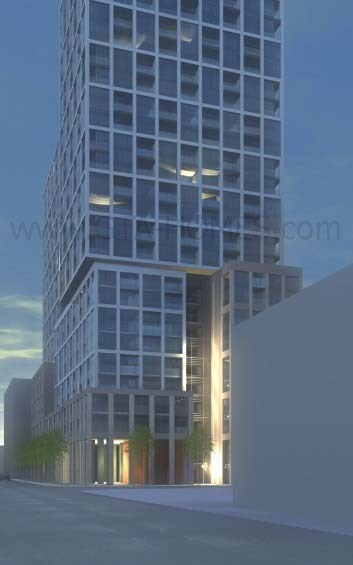 There will be a podium base from three storeys to nine storeys in height with the two residential towers above. 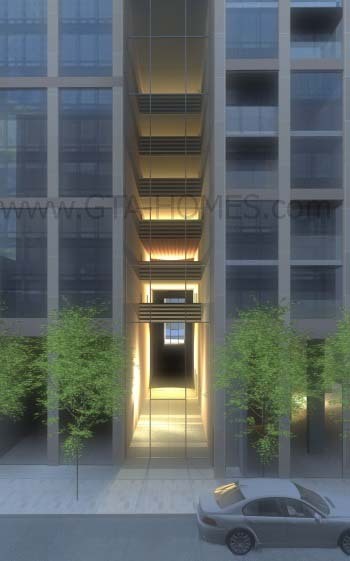 Most units will have some form of balcony or terraces of varying size. Total gross floor area is about 35,597 square metres. Unit size will range from 400 square feet to about 1,400 square feet with unit types consisting of 1-bedroom units, 1-bedroom + den units, 2-bedroom units, 2-bedroom + den units and 3-bedroom units. 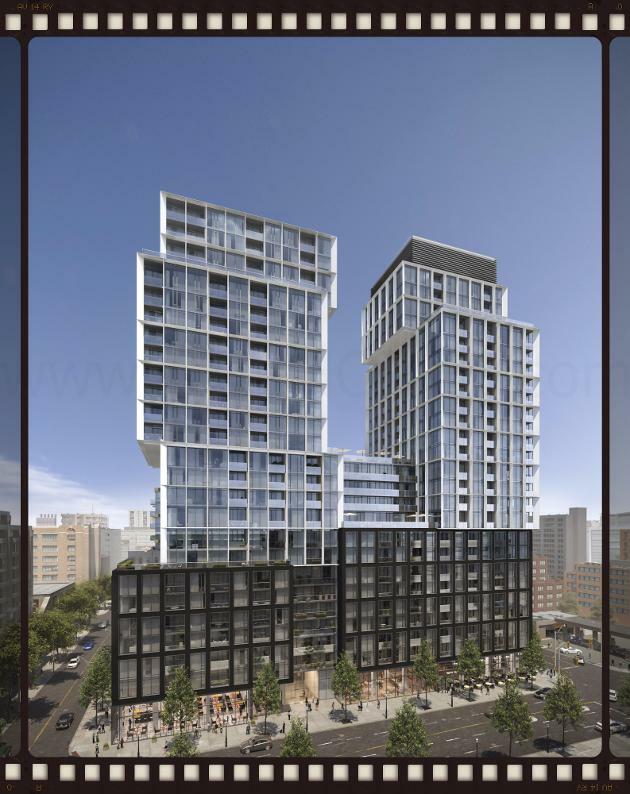 There are 1,127 square metres of retail space proposed at grade level and there are 5 proposed levels of below grade parking with 284 total parking spaces of which 255 are for residents and 29 are for visitor parking spaces. There are also 486 bicycle parking spaces proposed. 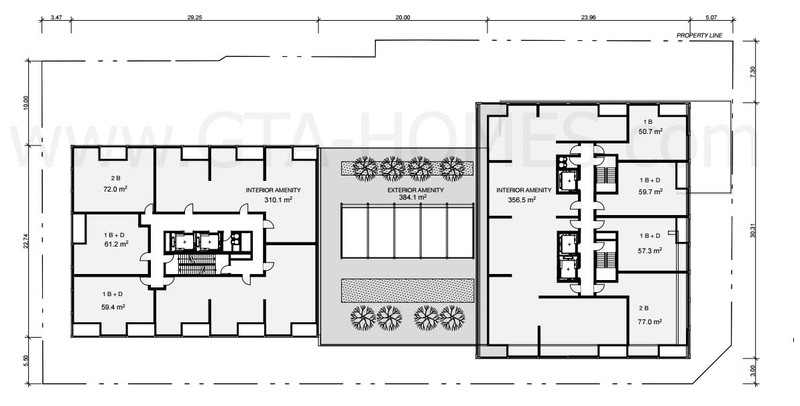 Indoor and outdoor amenity spaces are proposed with 954 square metres of common amenity space indoors and 644 square metres of amenity space outdoors. 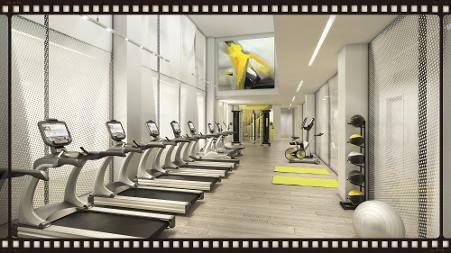 Basically, there will be over 15,000 square feet of multi-level amenity space proposed within 10 floors. 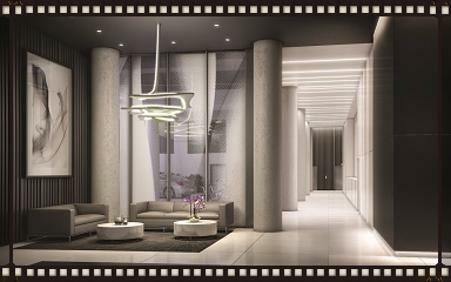 Cityzen Development Group is regarded in the Greater Toronto Area as a builder of luxury residences with a proven track record of building astounding condominiums. They have an extensive background in construction and development management and is focused on delivering complex masterpiece projects on time and on-budget. Sam Crignano who has over 28 years of experience in real estate development and is the Founder Partner and President of Cityzen Development Group. Fernbrook Homes is a real estate developer that has been in business for over 30 years and "has an exceptional reputation for architectural integrity, classic design, and outstanding customer service". They have a team of over 100 professionals led by President and Founder Danny Salvatore and has built communities in Aurora, Mississauga, Barrie, Toronto, Richmond Hill, Pickering, Cambridge, Oakville, Bradford and many more locations. "Fernbrook is proud of their commitment to complete customer satisfaction and the company stands behind this promise with an exclusive 5-year extended warranty program." 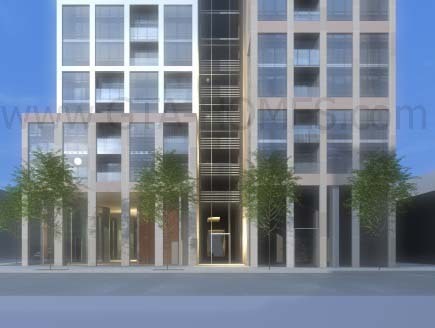 Garrison Point Condos - A new condominium and townhouse development by Cityzen Development Group and Fernbrook Homes with Diamondcorp currently in pre-construction and is selling located at 30 Ordnance Street in Toronto with 35 storeys and 516 units scheduled to be completed in the Winter/Spring of 2017. Backstage Condos - A new condominium development by Cityzen Development Group and Fernbrook Homes with Castlepoint Numa currently under construction and is selling located at Yonge Street and the Esplanade in Toronto with 36 storeys and 284 units scheduled to be completed in the Fall/Winter of 2015. Prices start from $404,900. 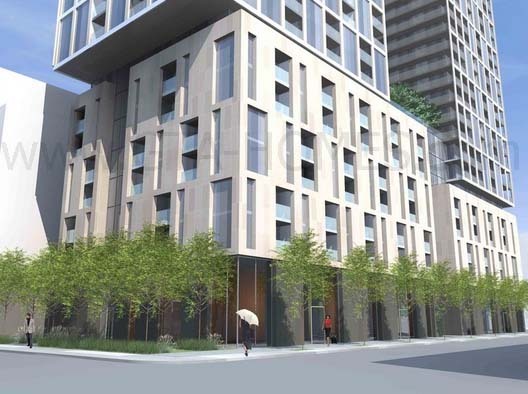 The Selby Condos - A new apartment and townhouse development by Cityzen Development Group and Fernbrook Homes with Diamondcorp currently in pre-construction located at 592 Sherbourne Street in Toronto with 49 storeys and 441 units. Estimated completion date is 2019. 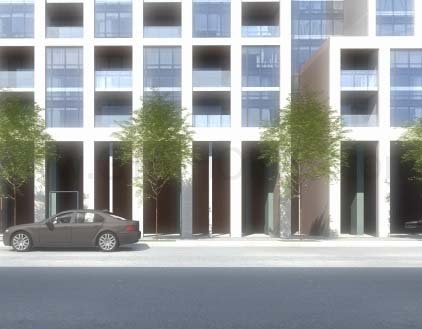 Pier 27 - A new condominium and townhouse development by Cityzen Development Group and Fernbrook Homes that was completed in 2014 and is selling located at 25 Queens Quay East in Toronto with 15 storeys and 303 units. Prices start from the $800,000's. 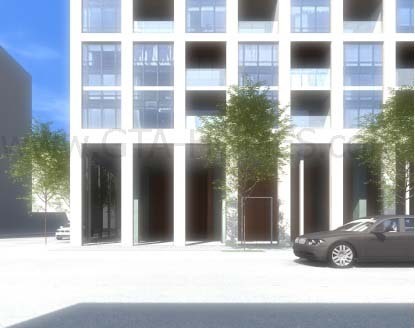 Absolute World - A new condominium development by Cityzen Development Group and Fernbrook Homes that was completed in 2011 and is selling located at 80 Absolute Avenue in Mississauga with 56 storeys and 428 units. A short video is attached below for your viewing. architectsAlliance is an award-winning architectural firm with a team of 45 architects, designers and technologists who have worked on projects in Canada, the United States and Europe. This firm is progressive, creative and innovators in their own right and have earned a reputation as one of the most innovative design firms in Canada. "aA is a design-driven studio. We encourage fresh thinking, honest questions and tough decisions. We work collaboratively: every member of a project team – including our client – has a voice." 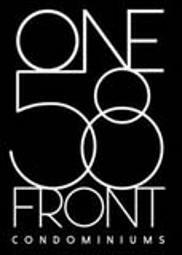 One 58 Front Condos is coming soon by Cityzen Development Group & Fernbrook Homes so register with us today for more details on this project! 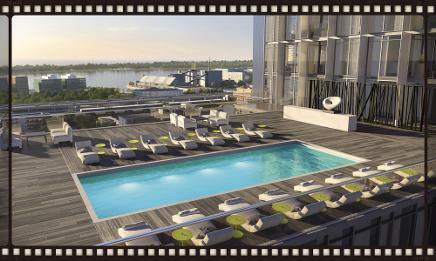 For more information, please register today for the 158 Front St E Condos Platinum Access Event.